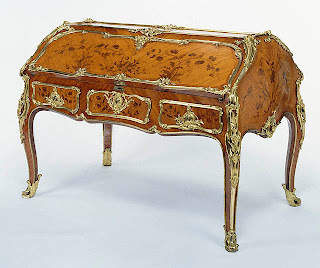 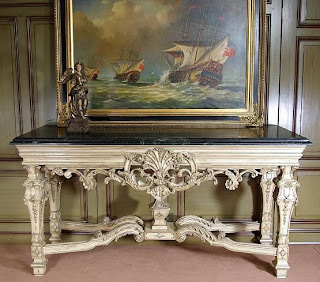 This Louis XVI Style Console Table has a D-shaped marble top, above a conforming frieze. . 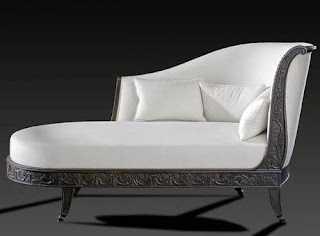 The central shaped panel is centered by a scrolled leaf ornament and accented with scrolled leaves and branches.